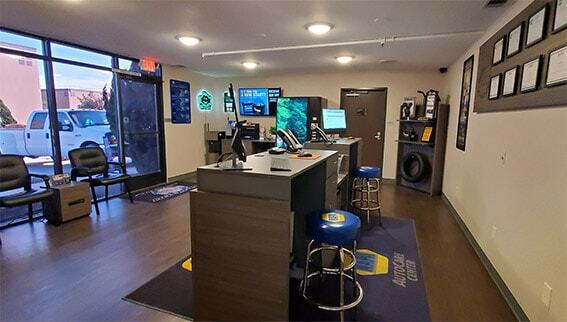 Receive 10% off your next service or repair at High Desert Auto & RV up to $100. Restrictions may apply. Limit one per customer. Cannot be combined with any other offer or special. Coupon must be presented in advance. 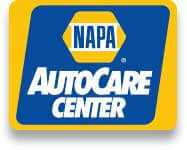 As a NAPA AutoCare Center, we follow a strict code of ethics so customers will know up-front what to expect. High Desert Auto & RV provides quality car care in Hesperia, CA. 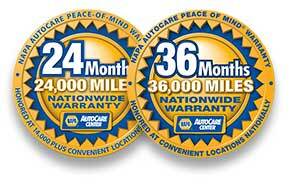 Our shop employs honest ASE-certified technicians and mechanics and a General Motors Master tech of 15 years. High Desert Auto & RV provides quality car care in Hesperia, CA. We are a family-owned business delivering honest and professional automotive repair and auto maintenance services to the people of Hesperia and surrounding areas. 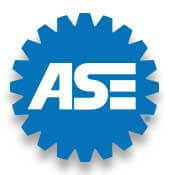 The quality ASE (Automotive Service Excellence) certified technicians at High Desert Auto & RV employ today’s latest automotive technology and are equipped to handle all major and minor repairs on foreign and domestic vehicles. 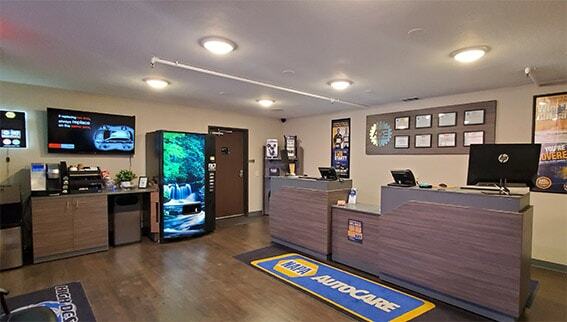 High Desert Auto & RV is a certified NAPA AutoCare Center; we are able to provide the benefits of an established national entity while maintaining the personal touch of a family-owned business. We care for each customer's vehicle as if it were our own, and understand that your vehicle is a major investment. Whether the problem is caused by a broken seal, disintegrated o-ring, or a loose hose or fitting, our team of certified technicians can help. At our local auto repair center, we have performed countless oil changes for our valued customers. If you want your car to be in top shape, you have to a good care of its transmission system. Therefore, when your transmission begins to fail, you must get it repaired as quickly as possible. One of our trained air conditioning specialists will inspect your car’s air conditioner. Our auto repair shop is conveniently located in Hesperia, CA. Our quality ASE (Automotive Service Excellence) certified mechanics at High Desert Auto & RV employ today’s latest automotive technology and are equipped to handle all major and minor auto repair services on foreign and domestic vehicles. Use this form below to Make an Appointment Online.